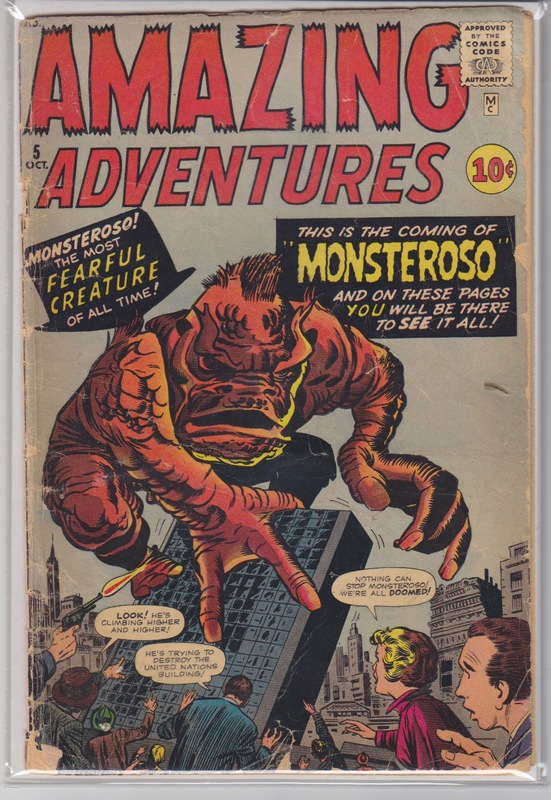 5 1.8 GD - $100 OCT 1961; Jack Kirby and Steve Ditko teamed up on the cover featuring the wonderfully named Monsteroso. 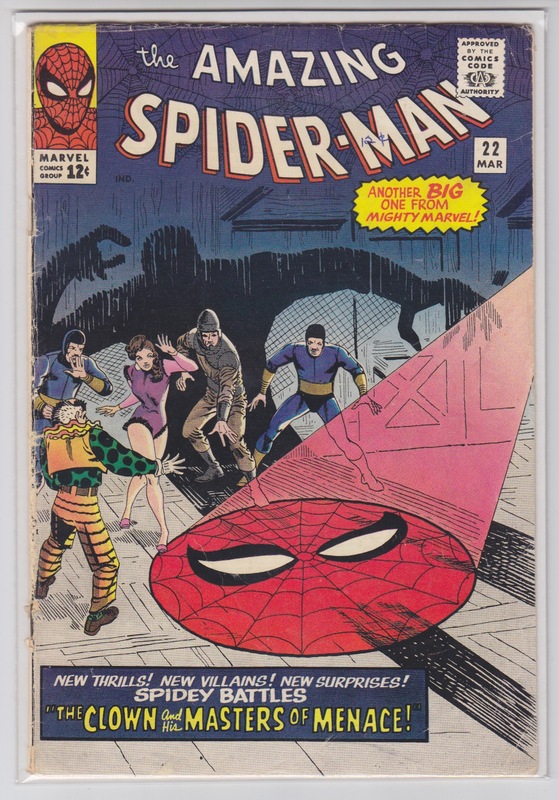 22 4.0 VG $100 MAR 1965; First appearance of Princess Python, the Ringmaster and the Circus of Crime appearance. 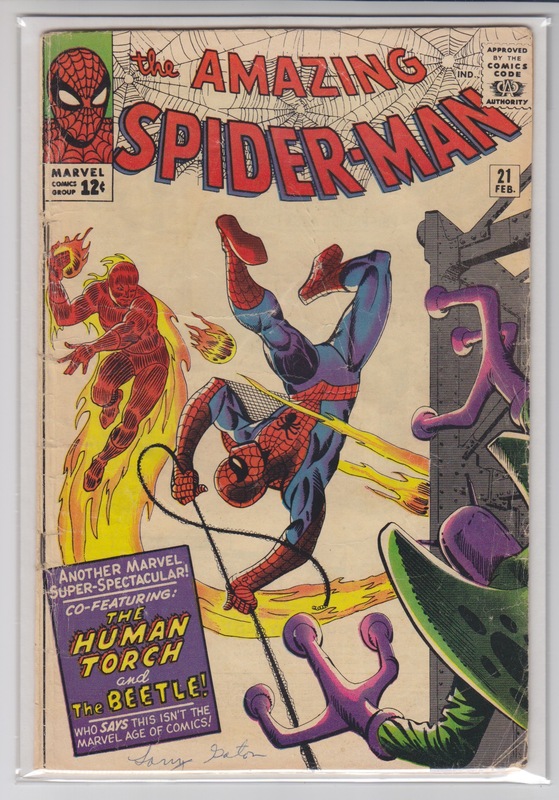 Steve Ditko cover and art. 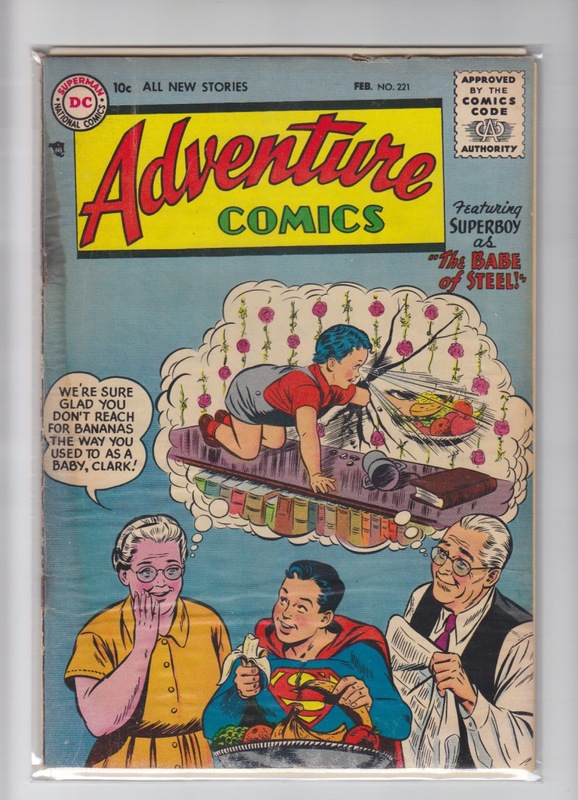 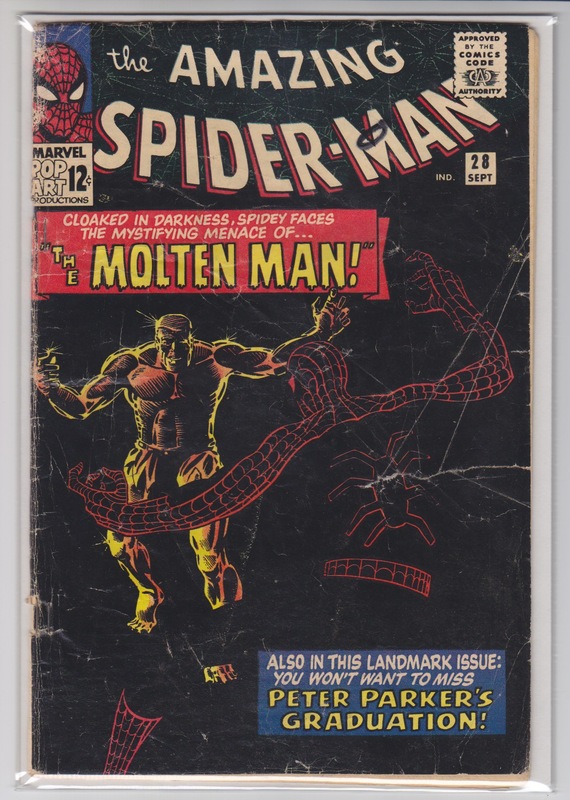 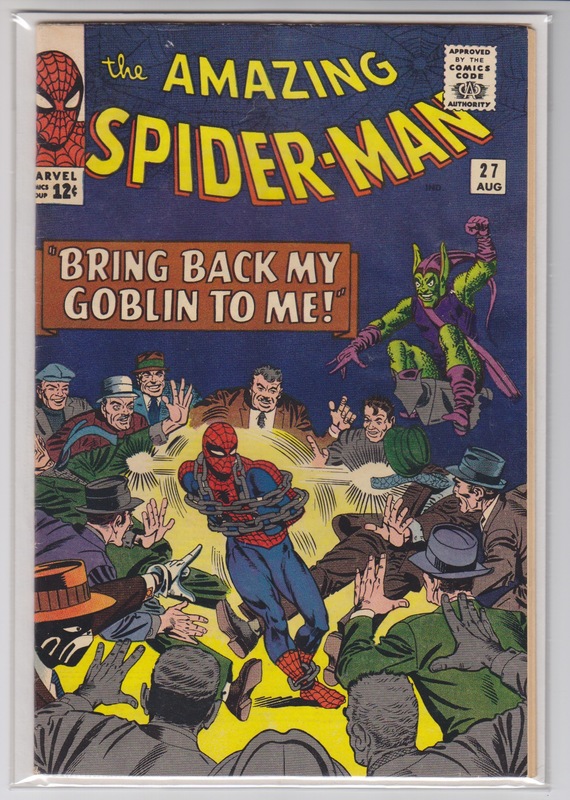 27 6.0 FN $300 AUG 1965; Fifth Green Goblin appearance. 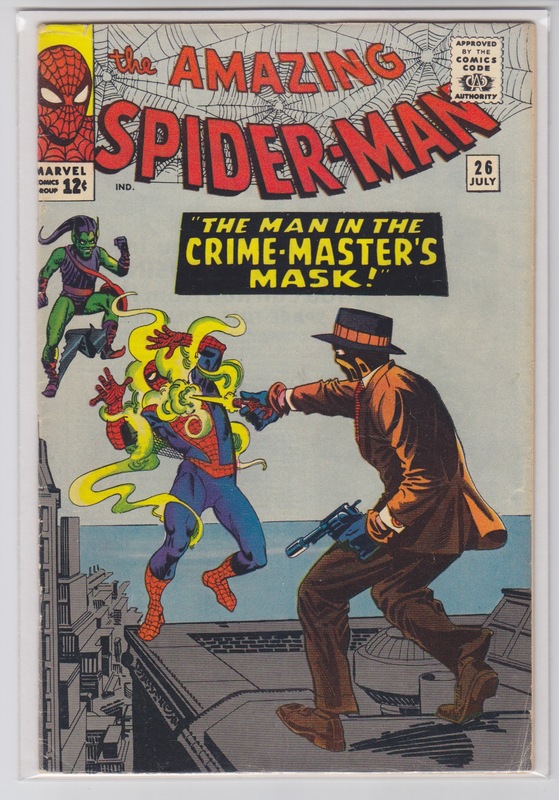 "Death" of the Crime Master. 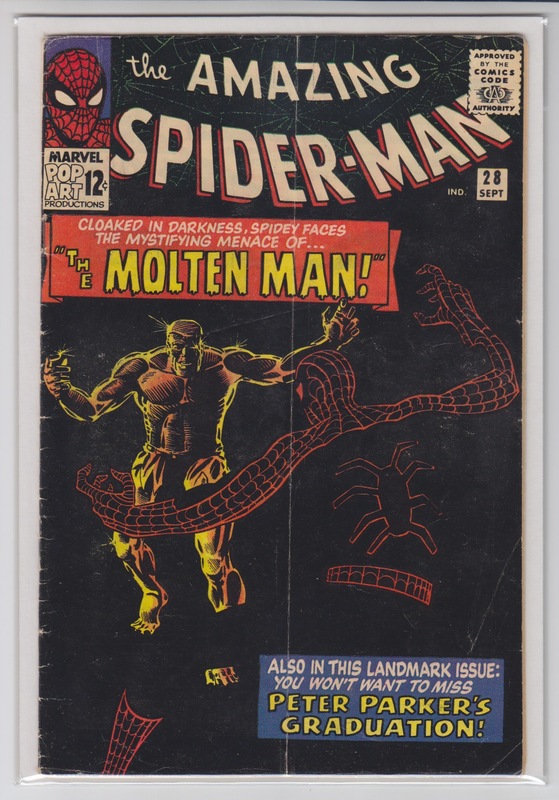 Steve Ditko cover and art. 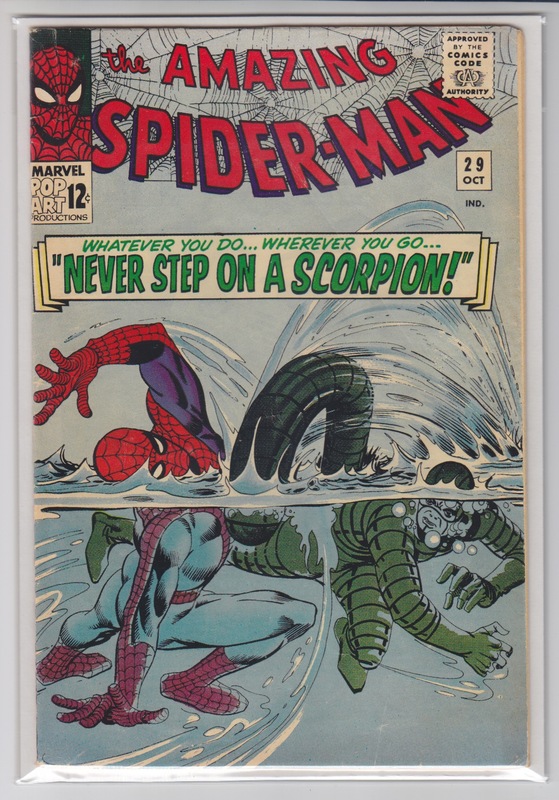 29 5.0 VG/FN $150 OCT 1965; Second appearance The Scorpion. 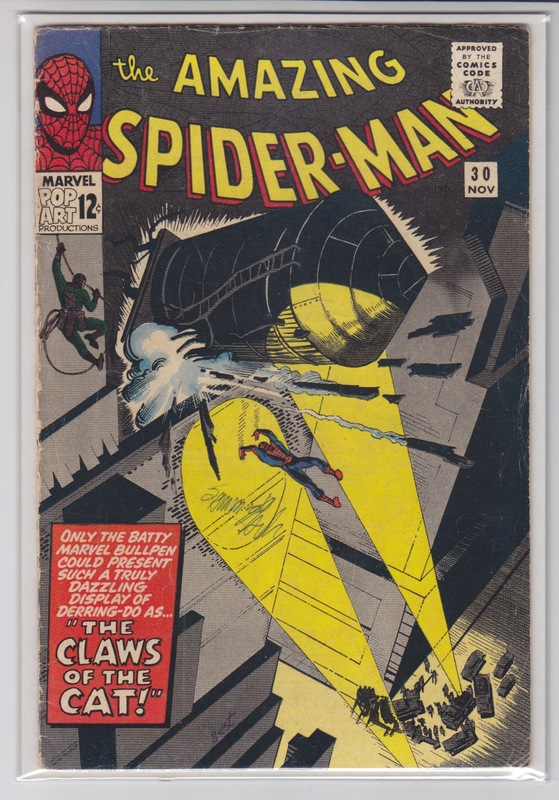 Beautiful condition with Steve Ditko at his peak.